AmigaOS 4 runs on PowerPC hardware that ain’t that powerful. This includes Pegasos II, SAM440, MicroA1 and SAM460 just to name a few. By playing YouTube clips in MPlayer, you will have a much better experience overall. This works very well under MorphOS also. 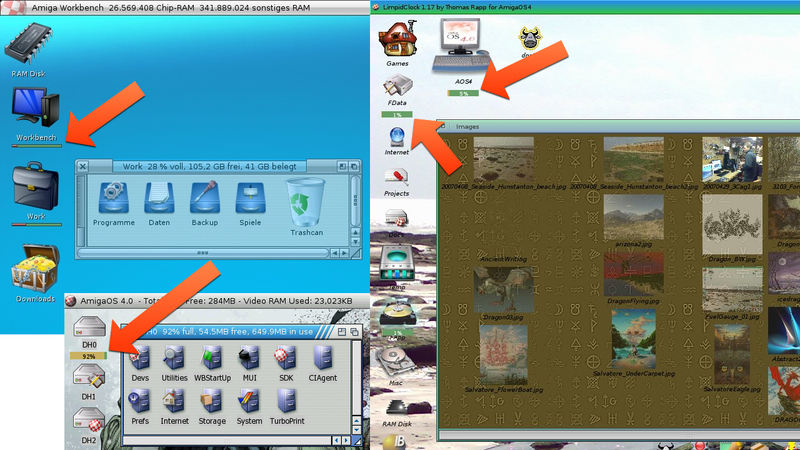 So, with this YT AREXX script for AmigaOS 4 you can stream and watch YouTube content on your facvourite AmigaOS 4 system. Happy YouTube watching on AmigaOS 4!